This week’s roundup of new Mac apps shows off an updated version of HoudahGeo 5, a tool for geo-tagging your photos. 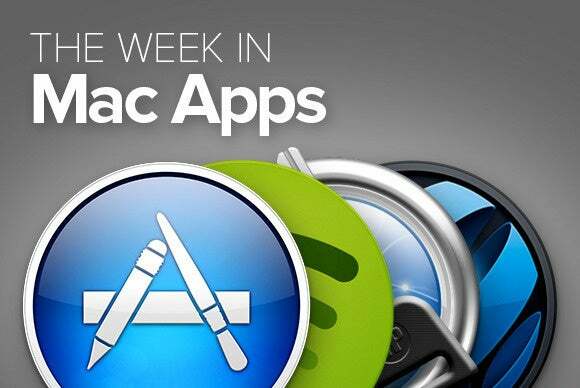 Plus, apps for creating desktop backgrounds, crossword puzzles, and more. 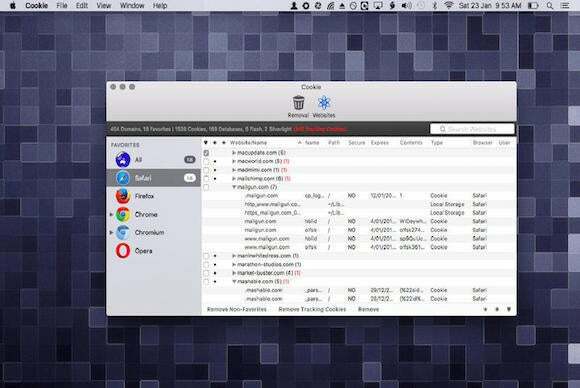 If you’re looking to gain more control over your browser experience, SweetP Productions’s $8 Cookie 5 (Mac App Store Link) offers a solid solution to managing your privacy. The app lists every cookie stored on your Mac and shows you detailed information about where they came from and what they are used for. To help keep your browsing activity private, it can also delete the cookies every time you quit your browser, or at pre-determined intervals. 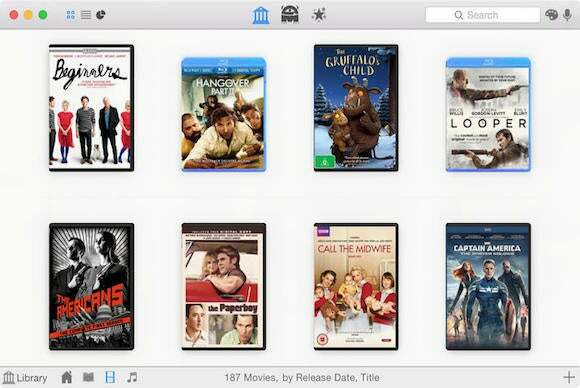 Delicious Monster Software’s $25 Delicious Library 3 (Mac App Store Link) helps you keep a handy inventory of all your possessions, from books to video games and anything in between. 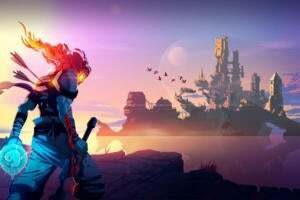 The app makes quick work of adding your items to its digital shelf by letting you scan their UPC barcodes, and the app will then download metadata like cover images and descriptions. If you have any belongings that you don’t need anymore, you can also publish your collection online and put it up for sale. MyMixApps’s $8 FilePane (Mac App Store Link) lets you organize and manage all of your files through its convenient and easy-to-use interface. 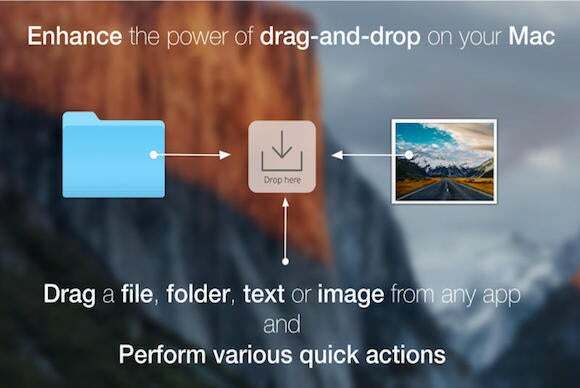 The app allows you to easily move files between folders and automatically suggests different actions based on their types—such as converting text documents and images to PDFs, showing words counts, and copying file paths to your pasteboard. Houdah Software’s $39 HoudahGeo 5 helps you catalog your photos based on their location. The app allows you to import your photos from a variety of sources, and it automatically adjusts their geotagged metadata based on nearby landmarks and addresses. If you don’t have a GPS-enabled camera (or this setting enabled on your iPhone), HoudahGeo 5 lets you retroactively geotag your photos by dragging-and-dropping them onto a map. 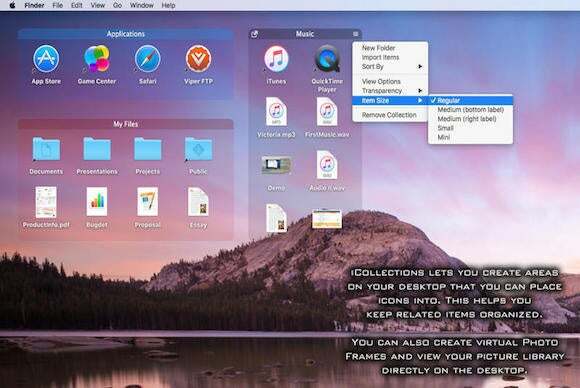 Naarak Studio’s $13 iCollections (Mac App Store Link) allows you to re-arrange your desktop according to your preferences and needs. The app lets you group multiple icons together in virtual windows, and then allows you to move them around and reorganize them however you see fit—a perfect way to bring order to a messy desktop! 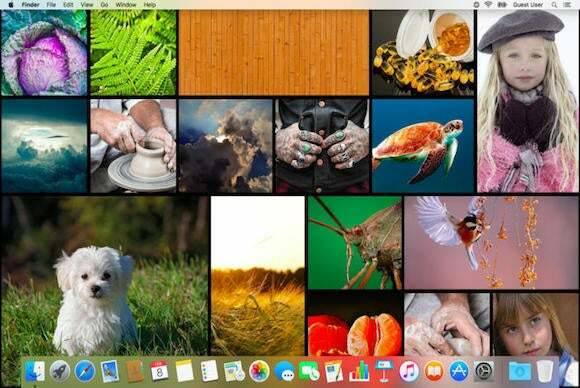 John Conners’s $9 John’s Background Switcher incorporates HD background photos to make your desktop stand out. The app pulls images from your own library—or from other places around the web—and displays them on your desktop, alternating between full-screen photos and randomly-generated collages, and automatically adding filters for extra oomph. 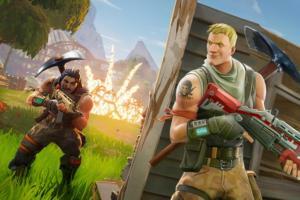 BraveDevApps’s $12 Meme Generator (Mac App Store Link) lets you create personalized memes directly from your Mac. 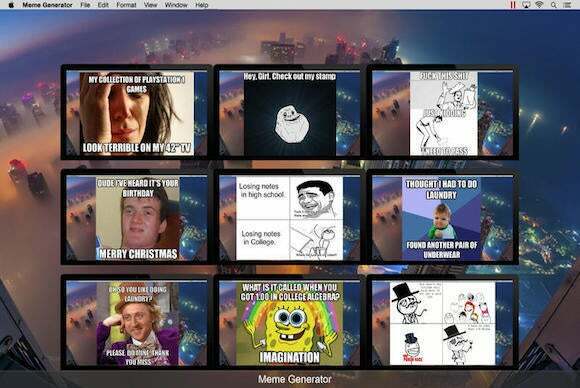 With Meme Generator, you can create your own meme using a set of popular built-in images or your own photo library. 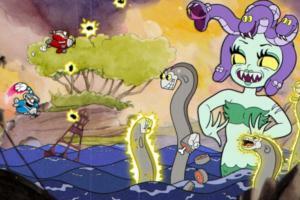 Simply add a customized message, resize the final result to suit your needs, et voila: Instant Internet karma! 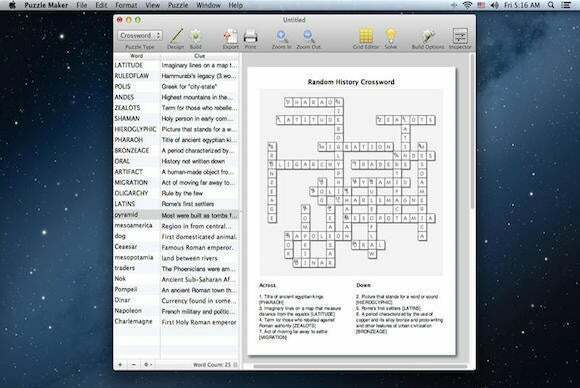 Hokua Software’s $30 Puzzle Maker (Mac App Store Link) helps you design your own crossword puzzles and word searches. The app provides a grid editor to lay out your game, and features an algorithm that can automatically populate it starting from a list of words and definitions. Once you’re done, you can preview your creations and print them out, or export them in different formats for easy distribution. 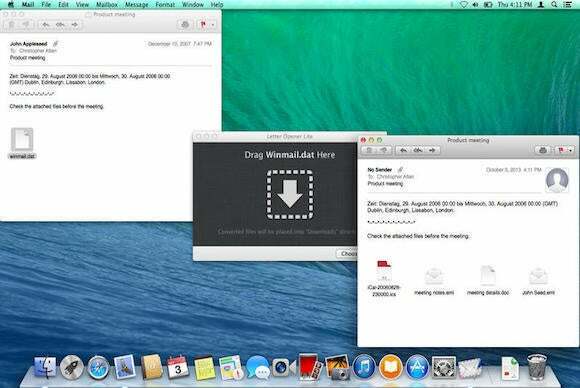 Atlan Creative’s Winmail.dat Viewer (Mac App Store Link) offers a simple way of opening those cryptic Outlook attachments from on your Mac—even if you don’t have access to Microsoft’s email client. 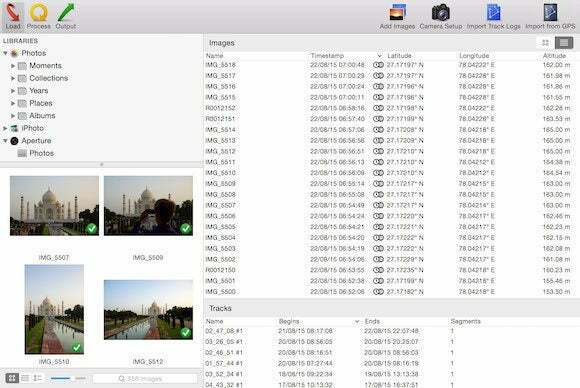 The app lets you preview the contents of a .dat file using QuickLook, and can even convert its contents to a number of formats compatible with iCal, Contacts, and Notes so that you can easily access them whenever you need to.